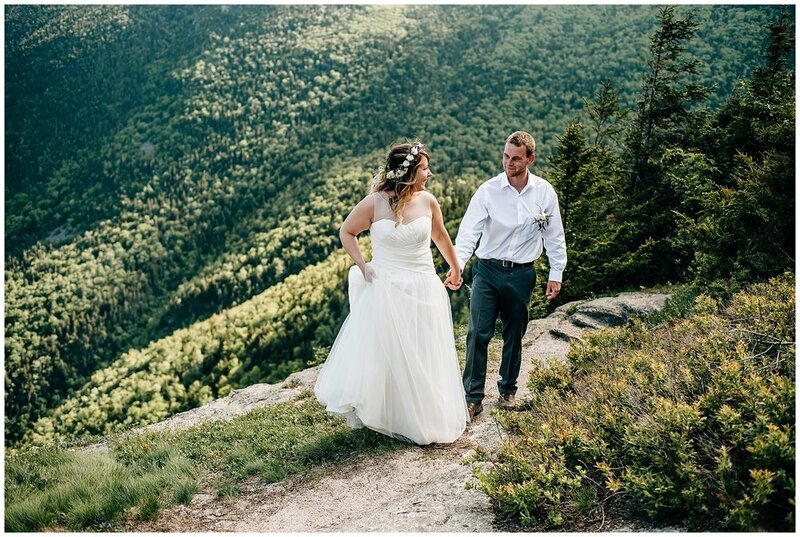 It was a beautiful Tuesday in the White Mountains. 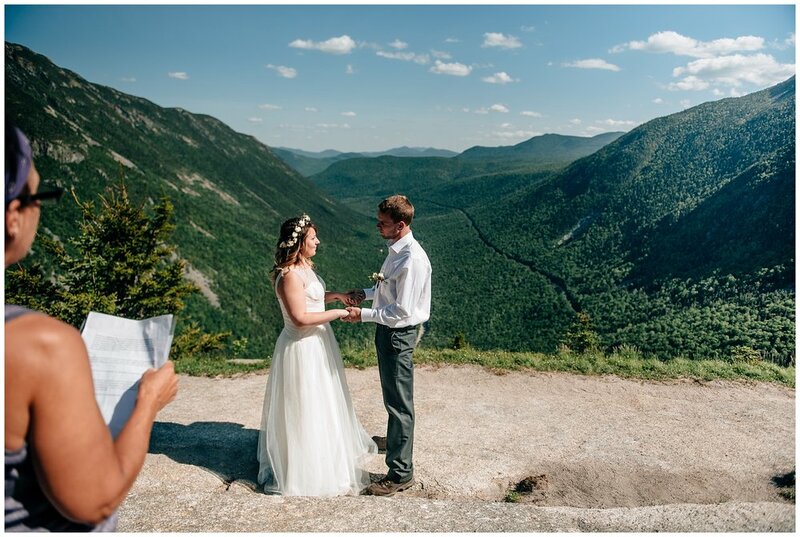 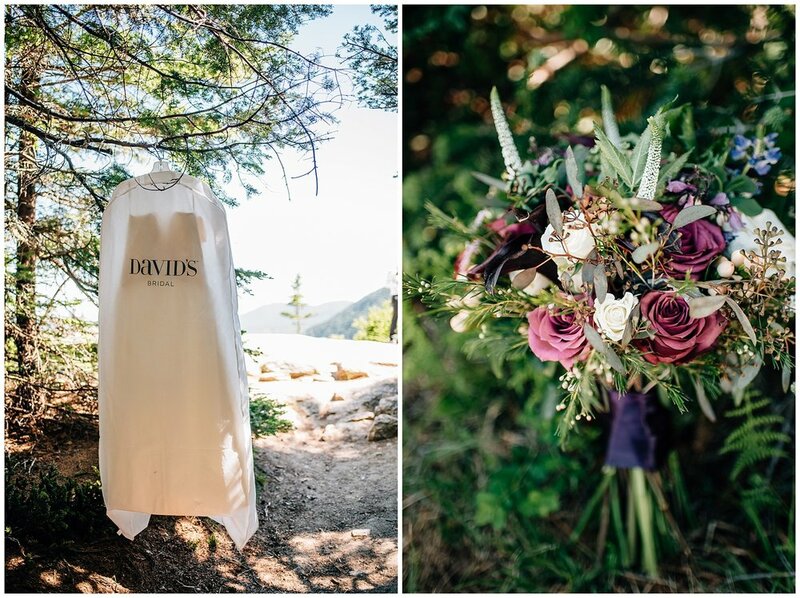 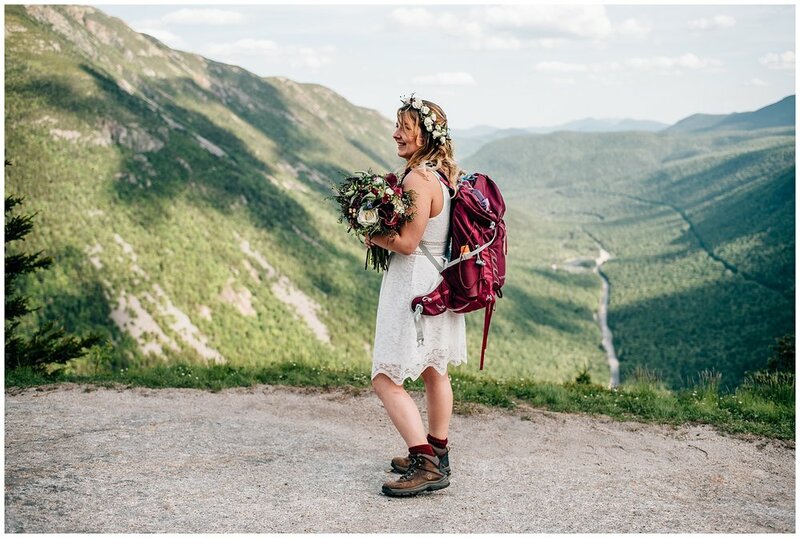 Samantha, Jim and a few of their closest friends hiked up Mount Willard for a small, private ceremony looking out over Crawford Notch. 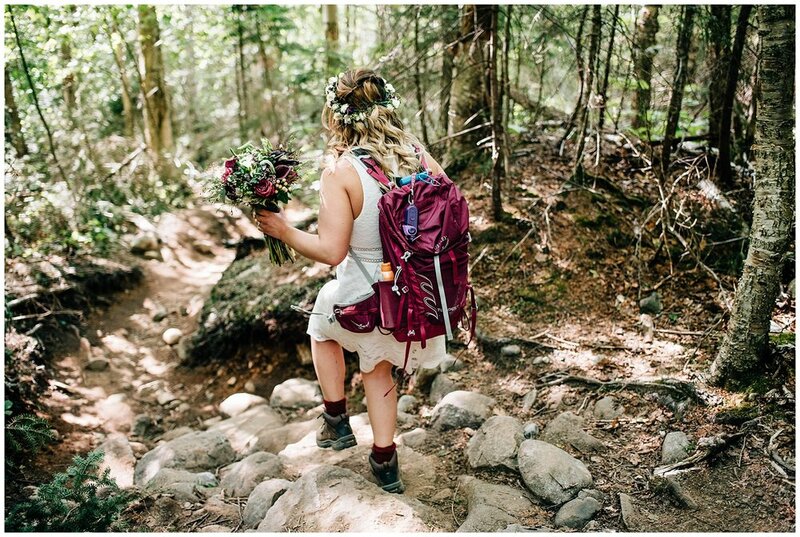 I was so happy to be a part of this day and combine my passion for hiking with my job! 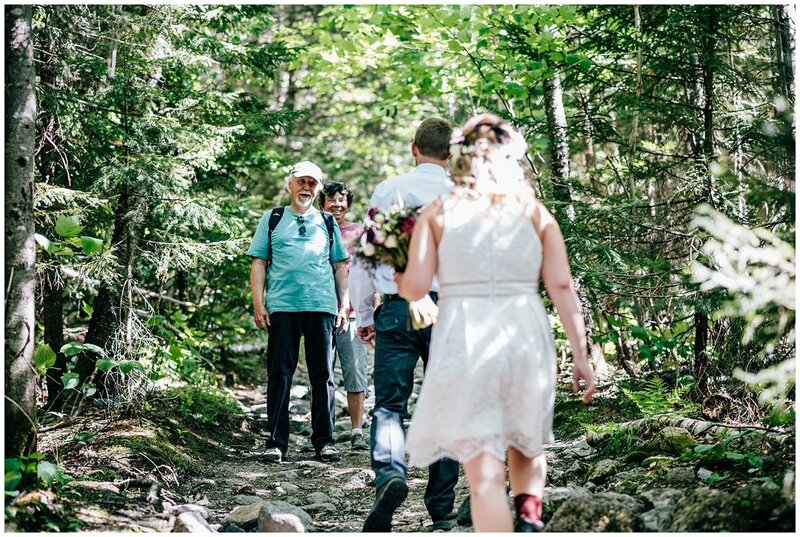 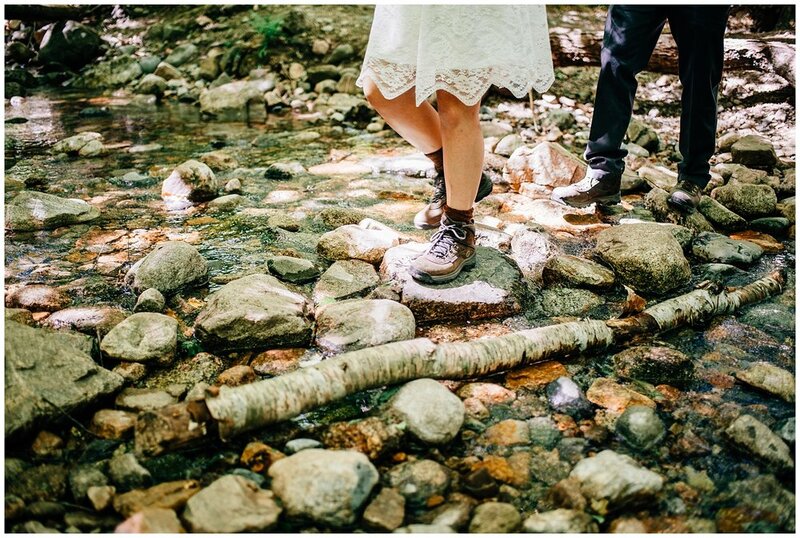 On the way up, many hikers stopped and congratulated the couple! 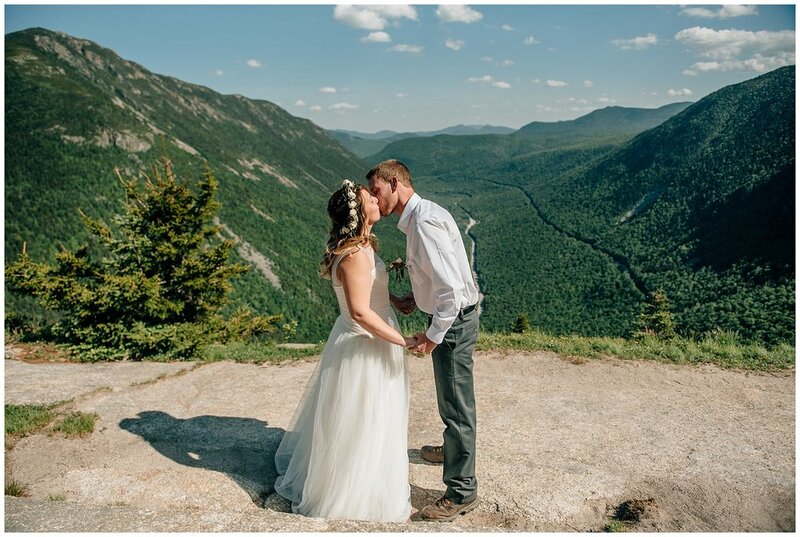 There was so much happiness on the mountain that day. 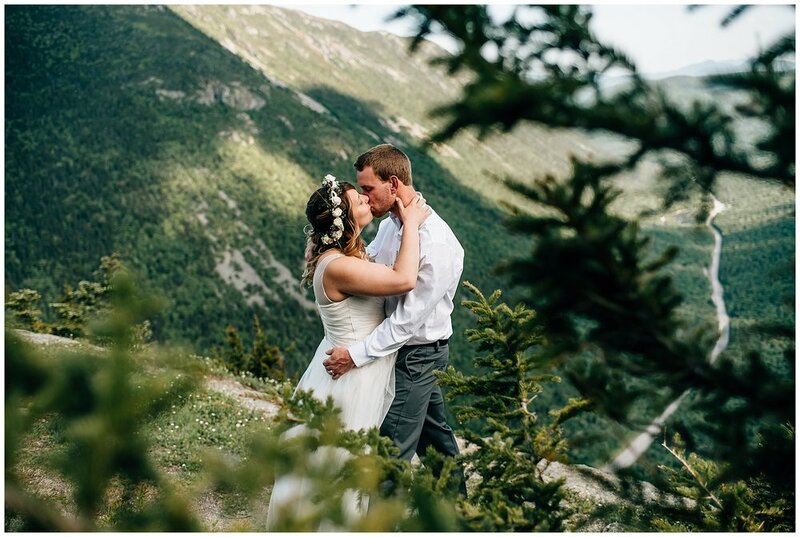 Big thanks to Mockingbird Photo for referring me to this awesome couple. 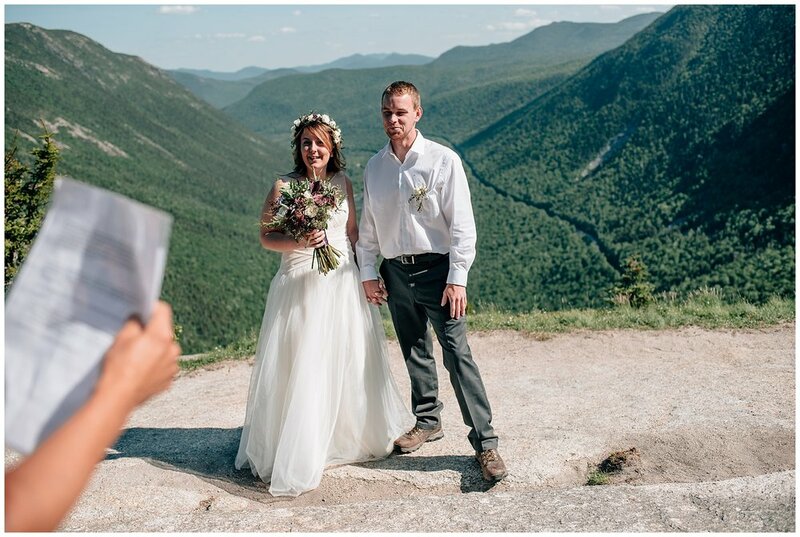 A few days prior, I was contacted by Mary who was booked to shoot a small wedding on Mount Willard. 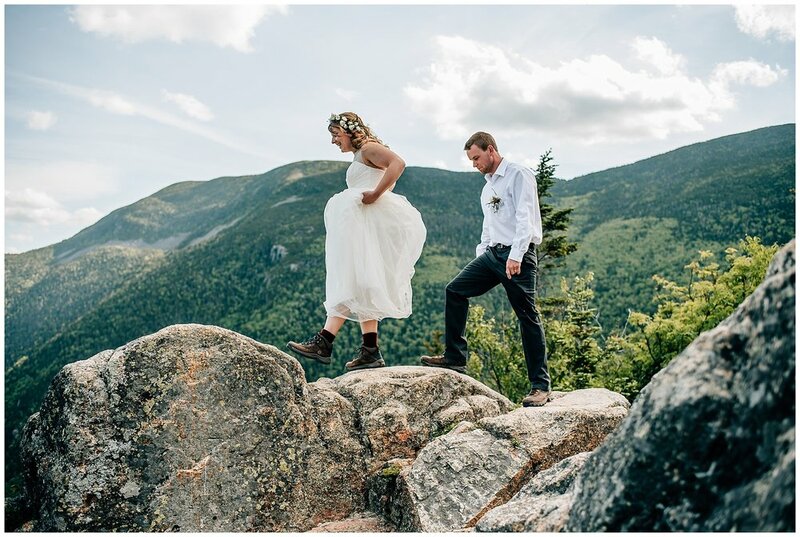 Mary ended up throwing her back out and was unable to do the shoot and asked if I could step in! 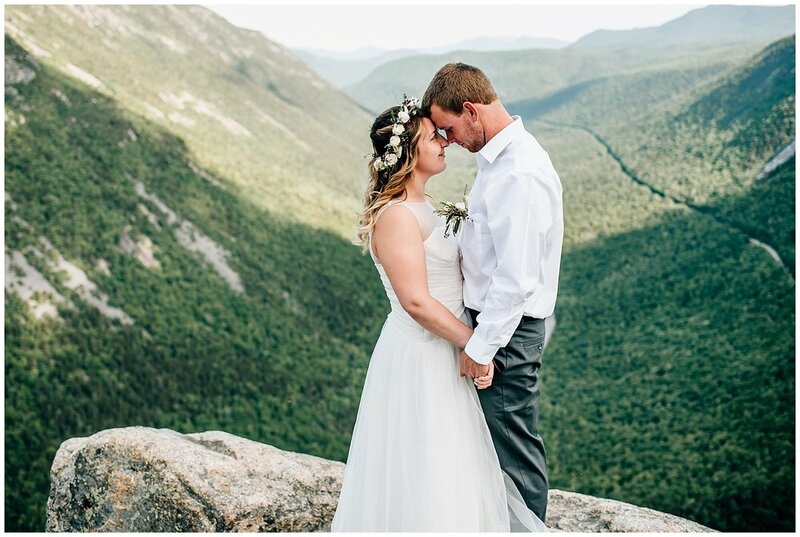 I love how quickly we were able to make this happen, the photo community in New England is amazing. 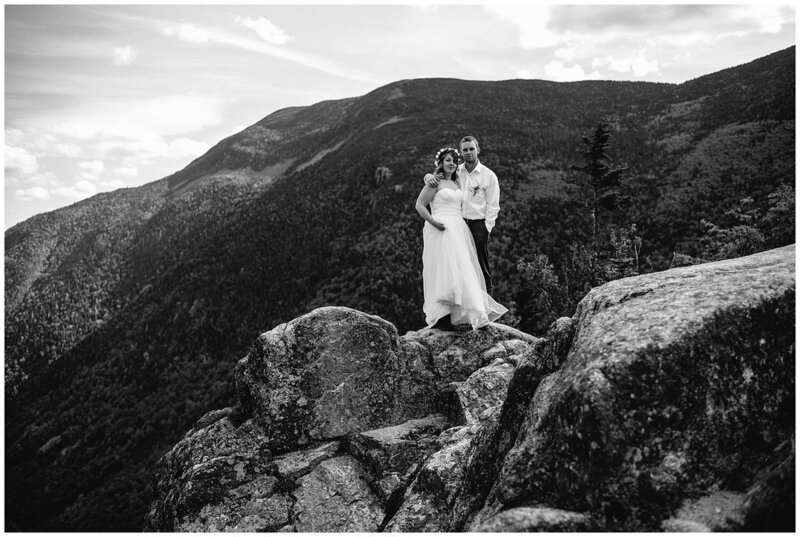 Thank you Mary for recommending me, and to Samantha and Jim, who put their faith in me so last minute!